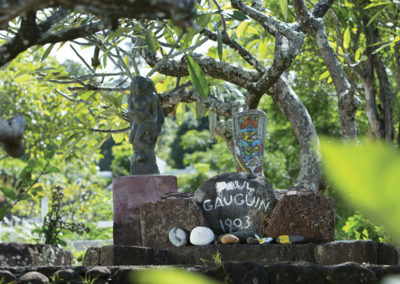 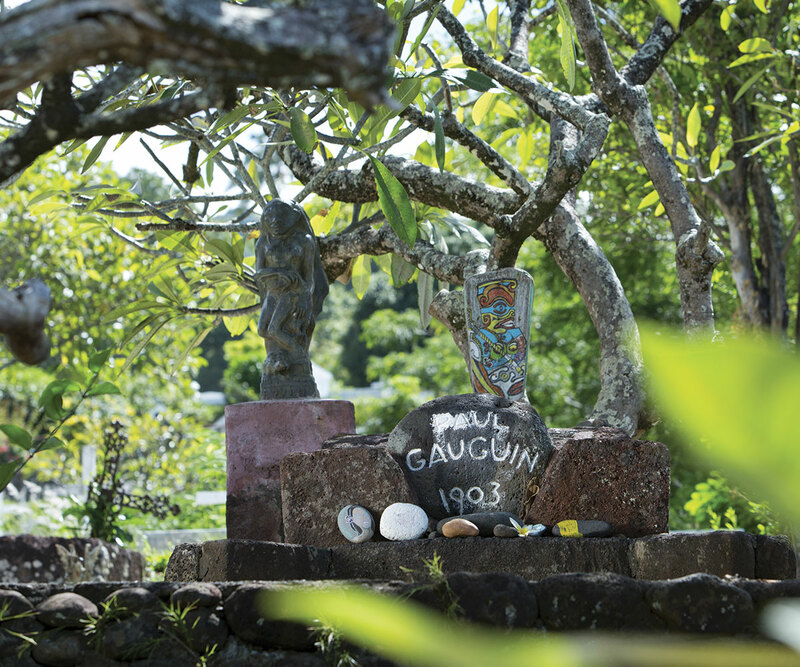 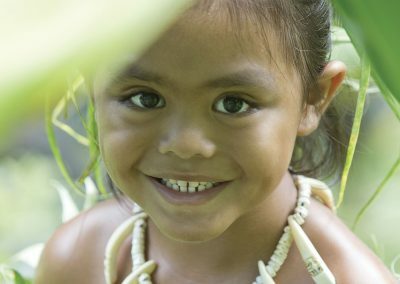 The Marquesas…la Terre des hommes…has fascinated famous men throughout history, as was the impressionist painter Paul Gauguin. 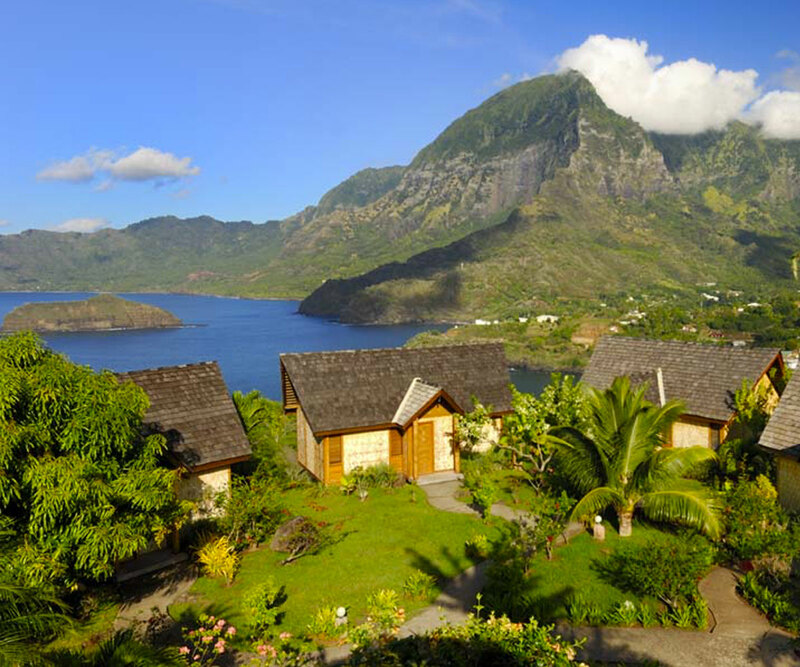 Unlike the rest of French Polynesia, the Marquesas have a dramatic landscape and stand unprotected from the open sea. 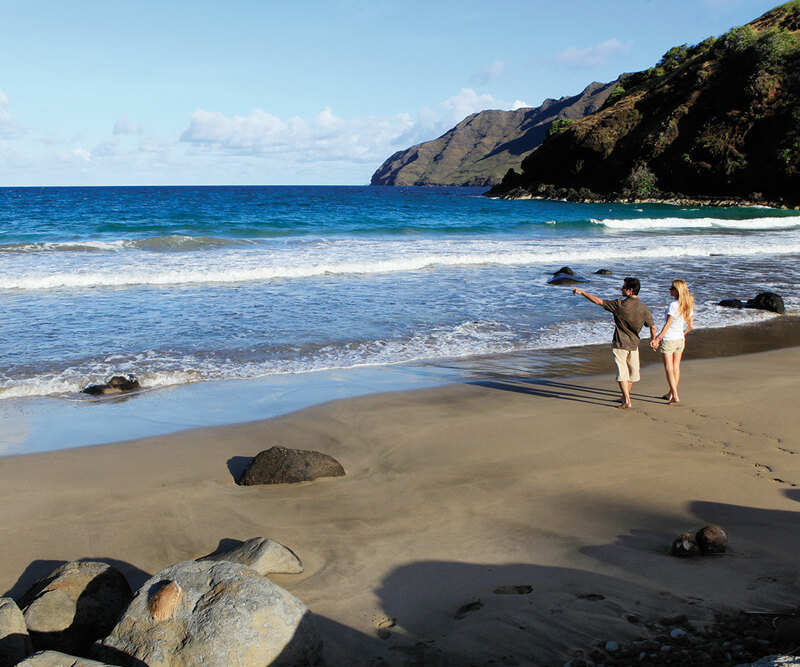 Its steep cliffs and pronounced valleys punctuate this virgin and unexplored land. 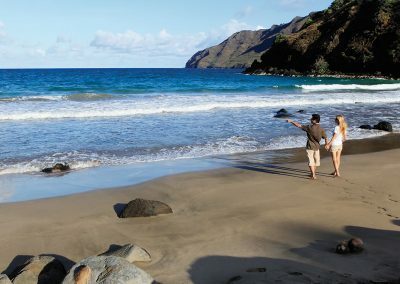 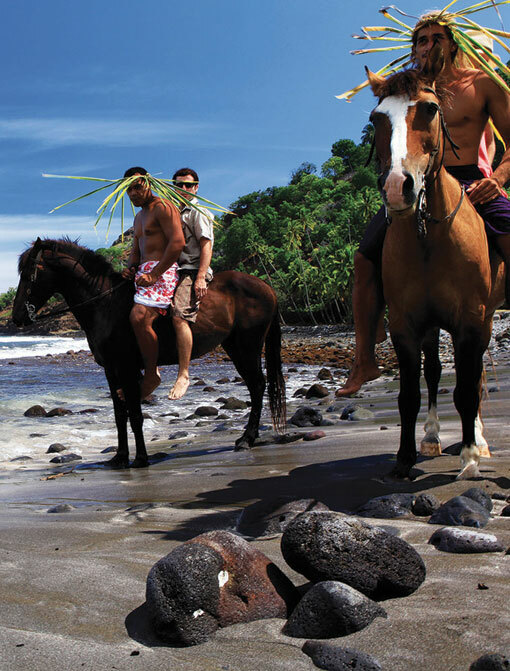 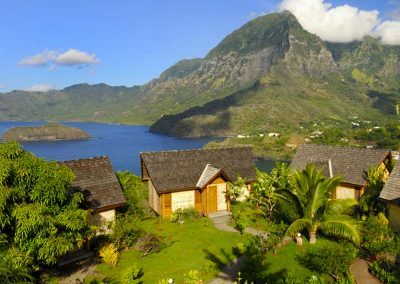 This package is a 6-night extension to the Marquesas Islands. 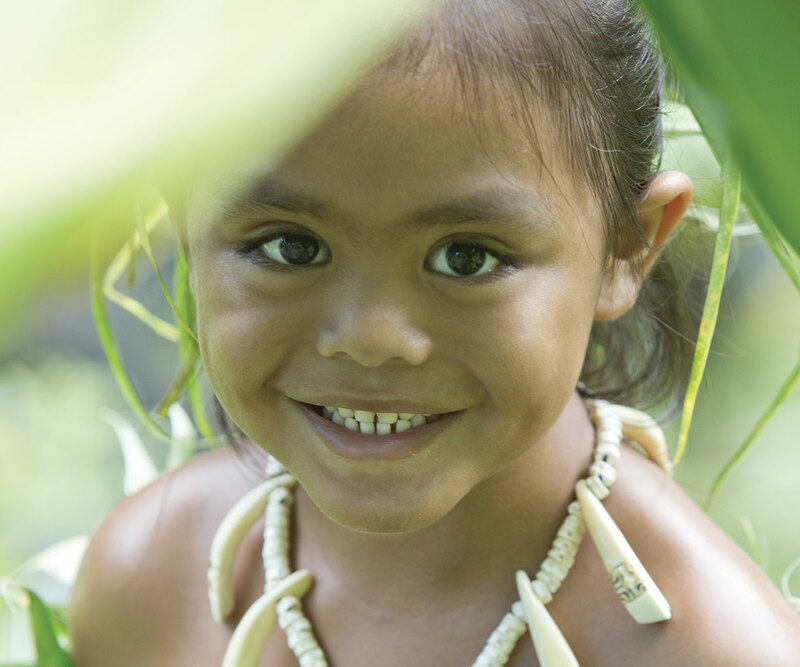 Reservations are made in addition to an Air Tahiti island pass.